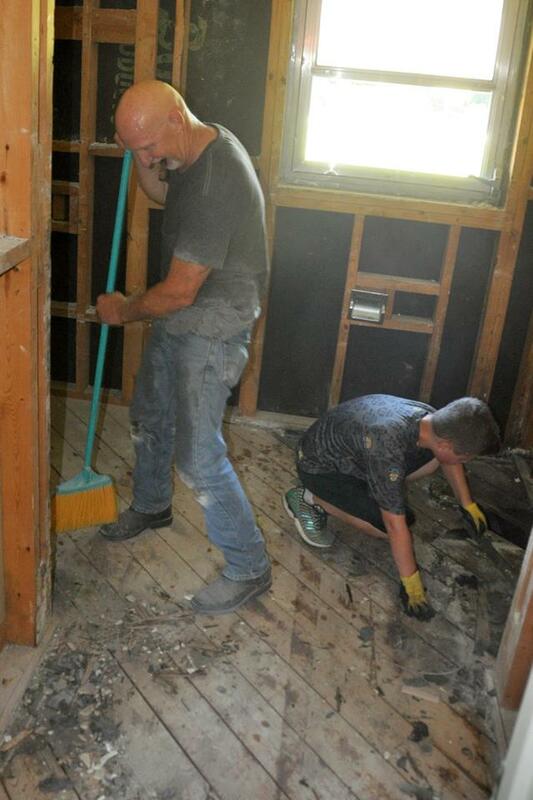 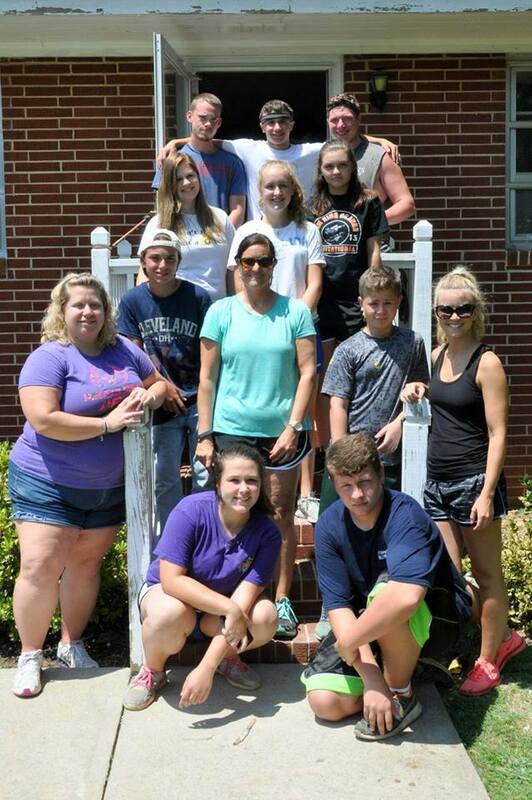 Today, several volunteers from Hope Valley Baptist, Hillsong Church in Chapel Hill, Mt. 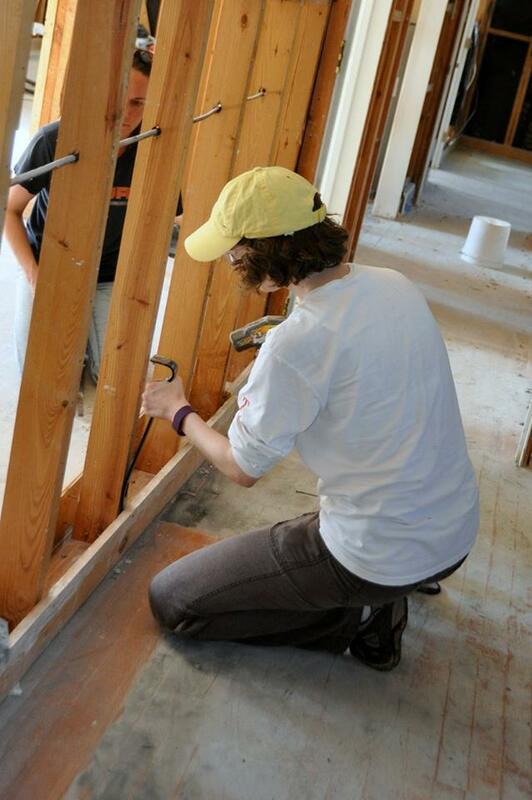 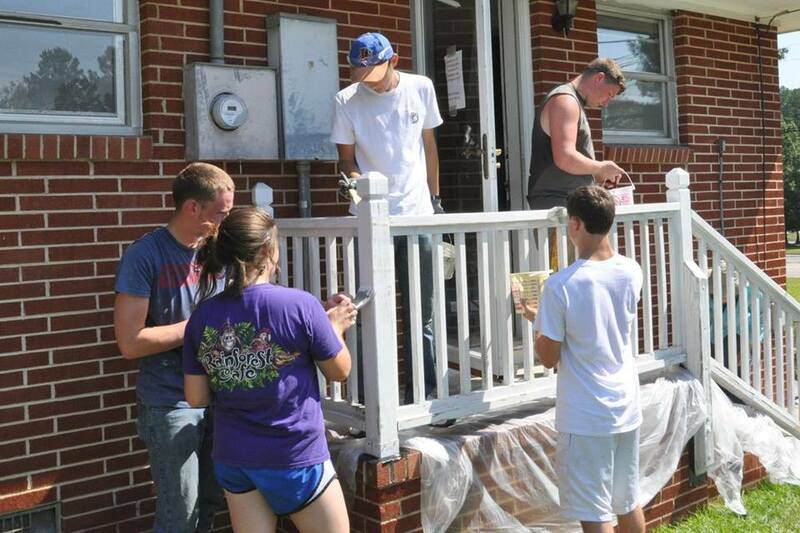 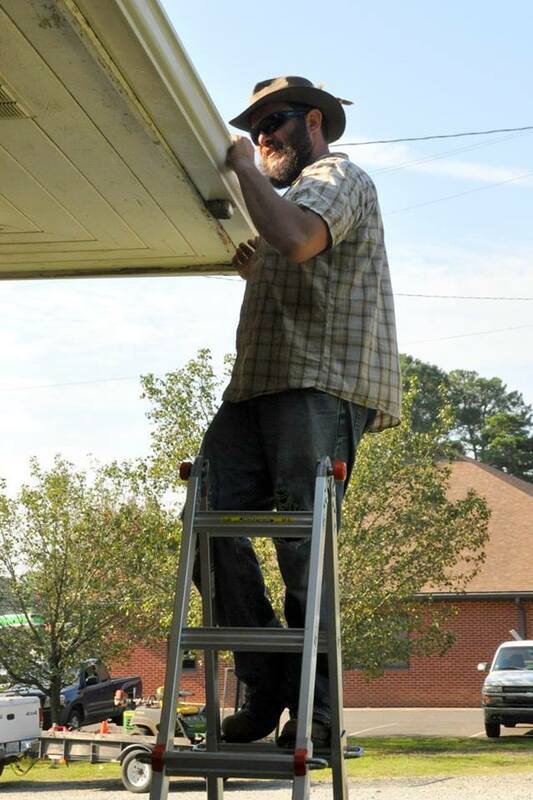 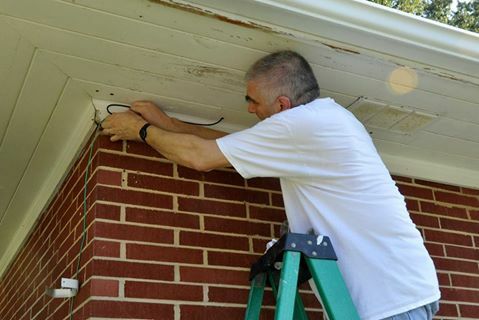 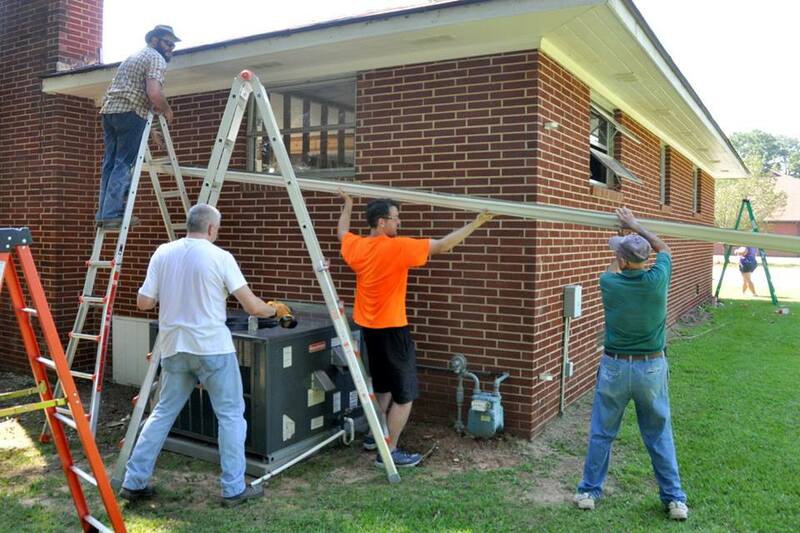 Carmel Baptist in Chapel Hill, and CBFNC spent the day working together on Hope House. 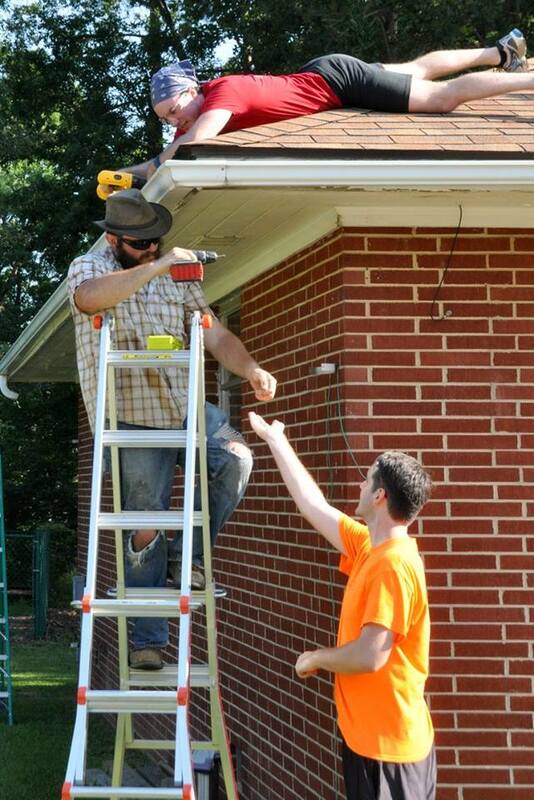 We appreciate your time and hard work!